Thank you Gift. Appreciation Gift. Thank you Gift for teacher. Appreciation Gift for Co Worker. Thank you Gifts. Shadowbox. Thank You Gift. Appreciation Gift. 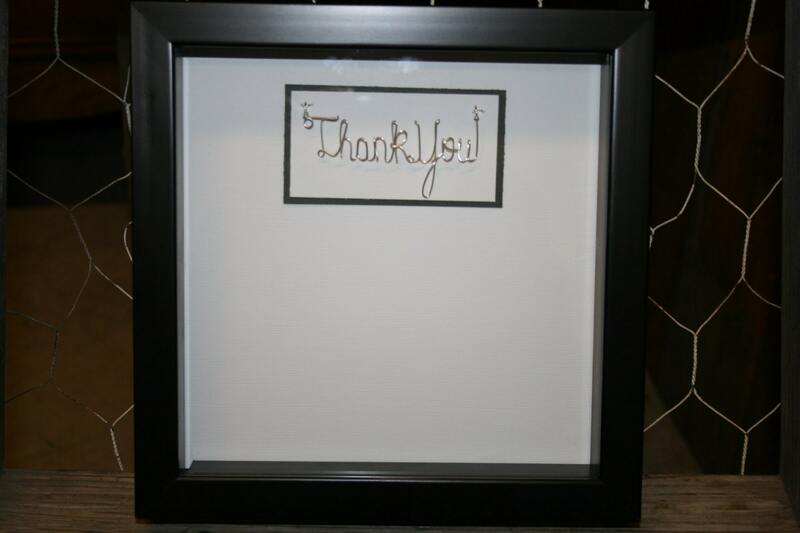 Personalized Signature Thank you Keepsake Shadow box. 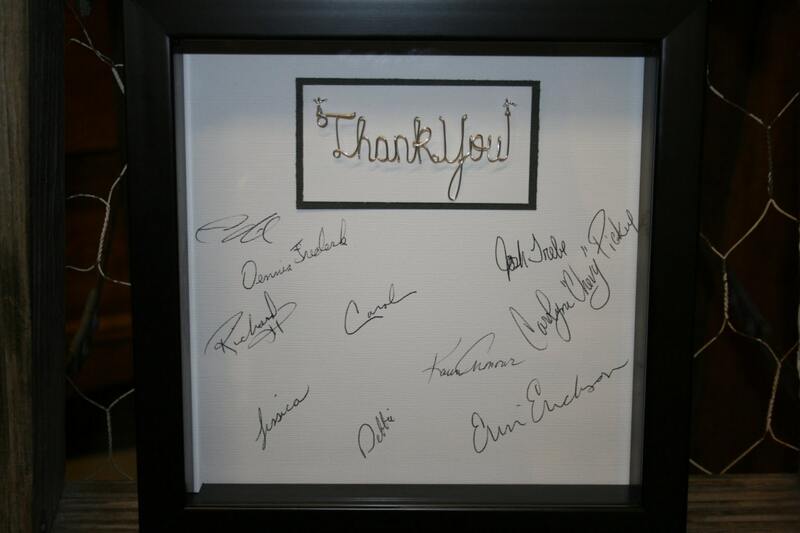 Great for a group to say Thank you!